1. Unique spherical design. 2. The body is waterproof 30M, no need for waterproof case. 3. Floating anti-lost. 4. Anti-fall and anti-pressure. 5. Rich accessories. Want to be notified when the KALACAM K2 Floating Body Waterproof 4K Motion Camera gets even cheaper? Make sure you snag the best price by entering your email below. We'll email you when the price drops, free! We're tracking the price of the KALACAM K2 Floating Body Waterproof 4K Motion Camera every day so you know if that deal is really a steal! Check back for to check the best price for this product - and whether its current sale price is really the cheapest it's been! 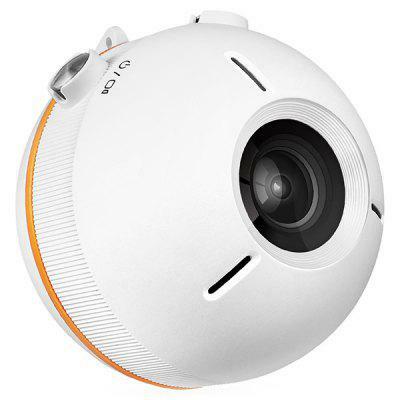 No KALACAM K2 Floating Body Waterproof 4K Motion Camera coupons found!